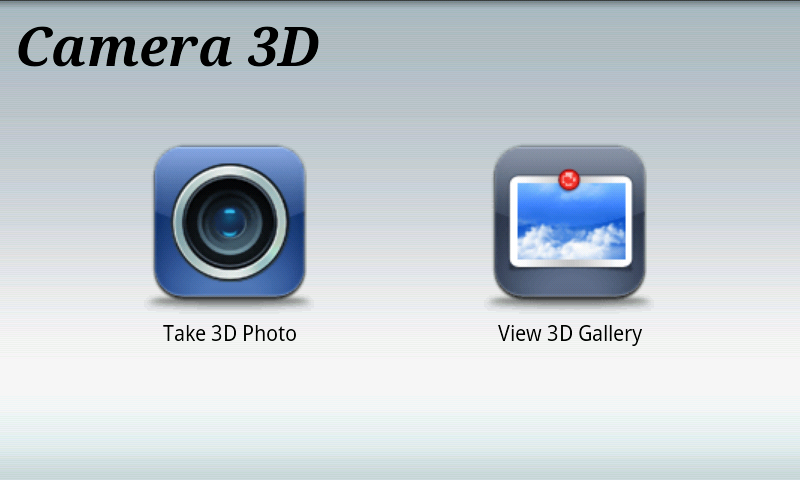 小倫角落: Android App - Camera 3D released! Please help me, where can I find this! on G1 it's working correctly. I think on X8 the problem is the camera, because has no autofocus. oh, thanks a lot! I will fix it soon! android apps to join our team. when I close the application and want to use other than use the camera can not, because it indicates that the camera is unusable and reboot! Nice post.Your blog topic is very useful.This is one of the Impressive.Thanks for share with us.